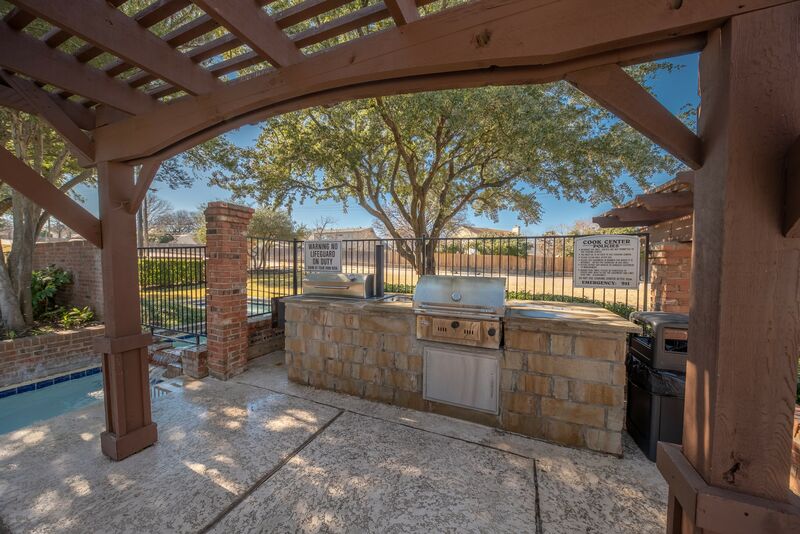 Suburban convenience meets an upgraded, modern lifestyle at Village Green of Bear Creek. 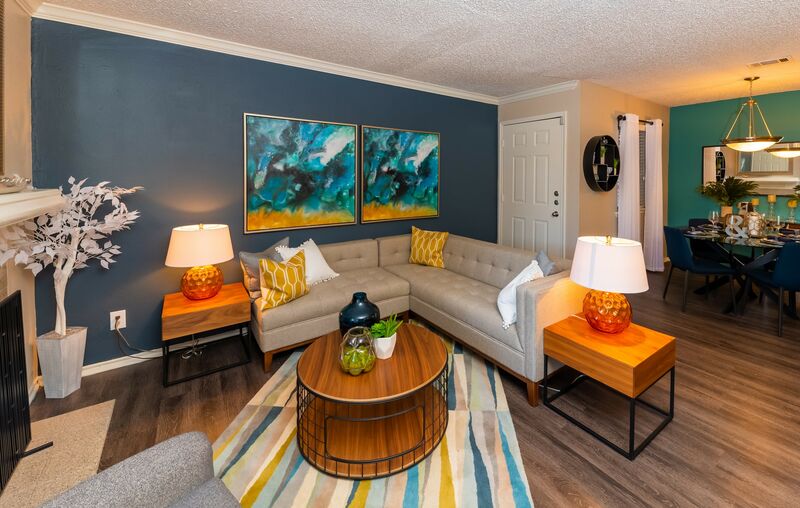 Our one and two bedroom apartments place you in the center of Euless, TX, and provide you with sought-after amenities and in-home features. 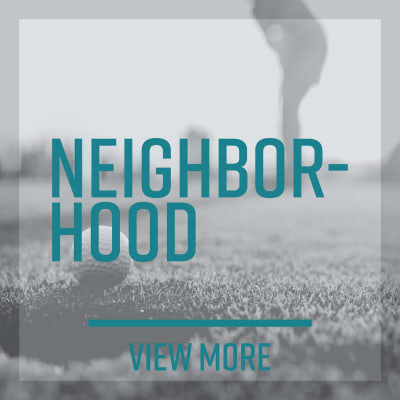 Quality employers, great schools, and delicious dining are just beyond your doorstep, while inside your home you are treated to bright, airy layouts featuring vaulted ceilings and large closets. At Village Green of Bear Creek, you are invited to experience comfortable, modern apartment living. Both inside and outside, you will appreciate features and amenities that are designed to enhance your daily life. 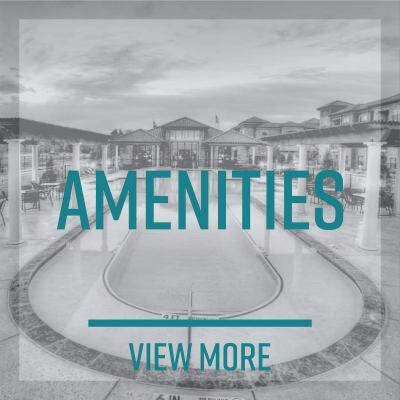 Take advantage of the community perks such as a convenient 24-hour fitness center, an onsite dog park, and a sparkling, resort-style pool. 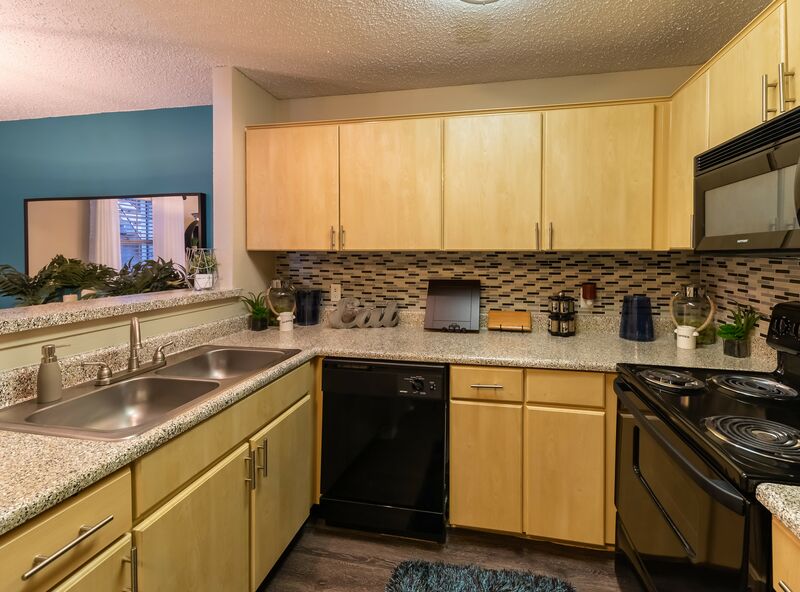 Your apartment comes fully equipped with sleek, black kitchen appliances, along with designer custom cabinetry. Other modern finishes such as glass-tile backsplashes and wood-style flooring pull together the sophisticated aesthetic of the entire home. 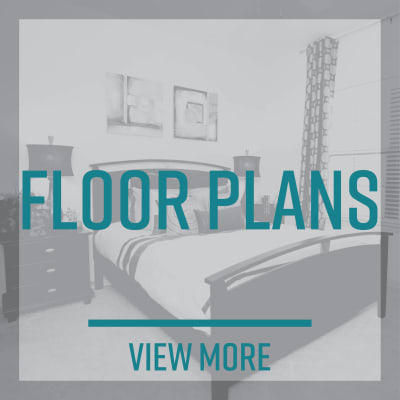 Here, it’s easy to find a floor plan that caters to you. 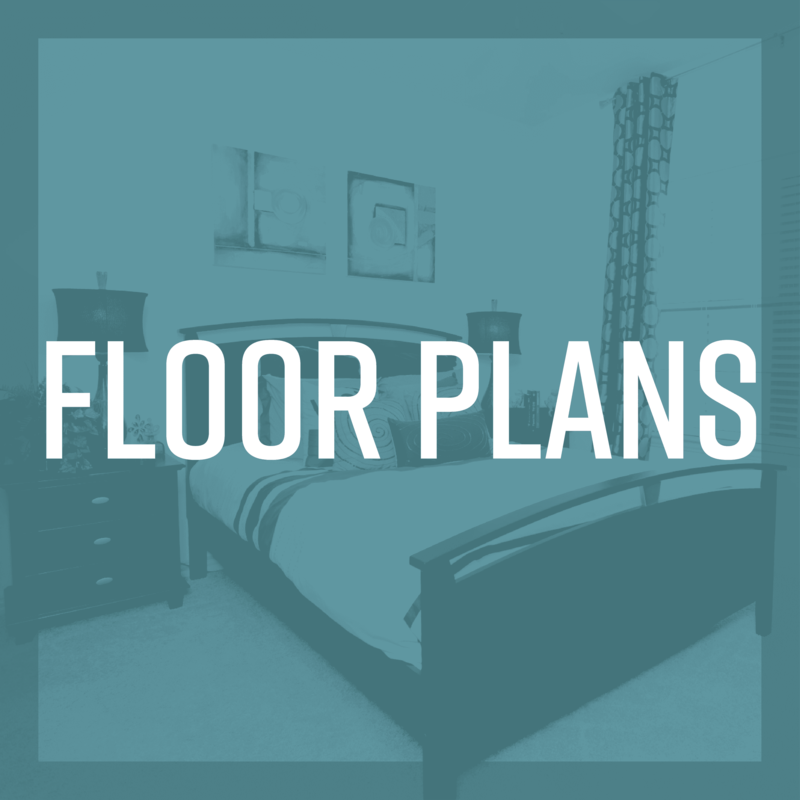 We offer a wide array of pet-friendly one and two bedroom apartments that embrace modern lifestyles and provide you with the conveniences you’re looking for. 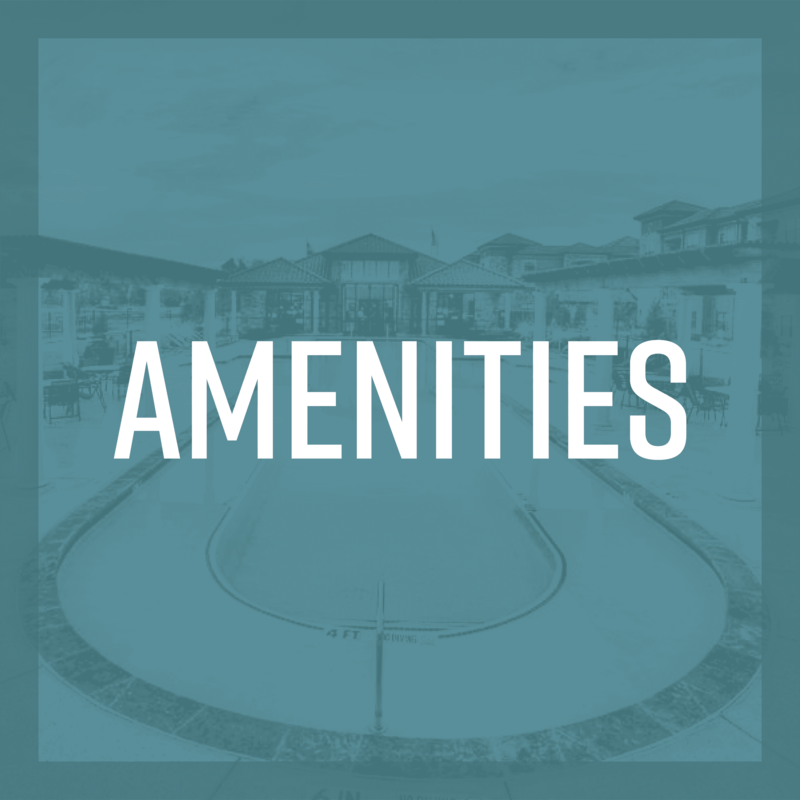 Enjoy vaulted ceilings, a private patio or balcony, and a cozy fireplace, available in every apartment home. 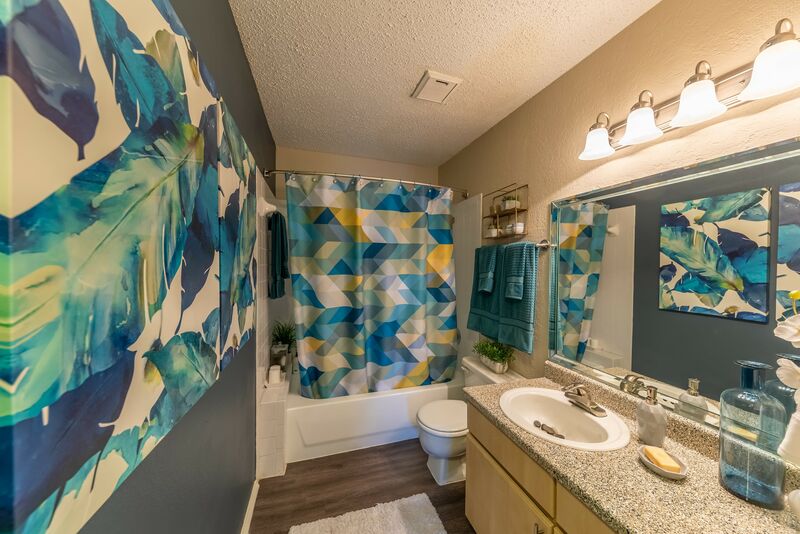 Home is at Village Green of Bear Creek in Euless. 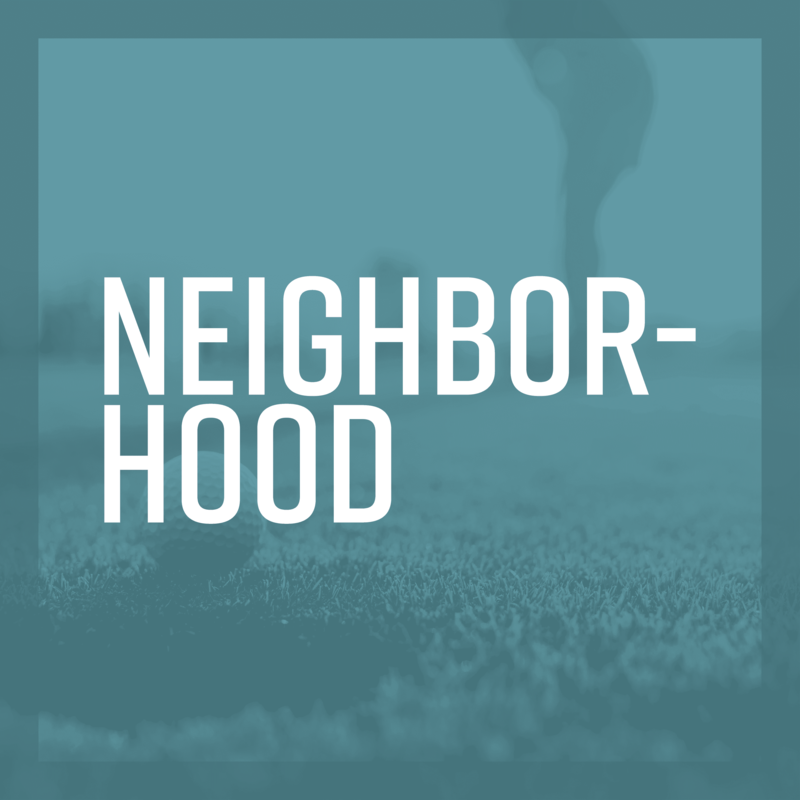 You’ll appreciate being situated in the heart of the city where grocery shopping, employers, dining, and fun is only a short commute away. 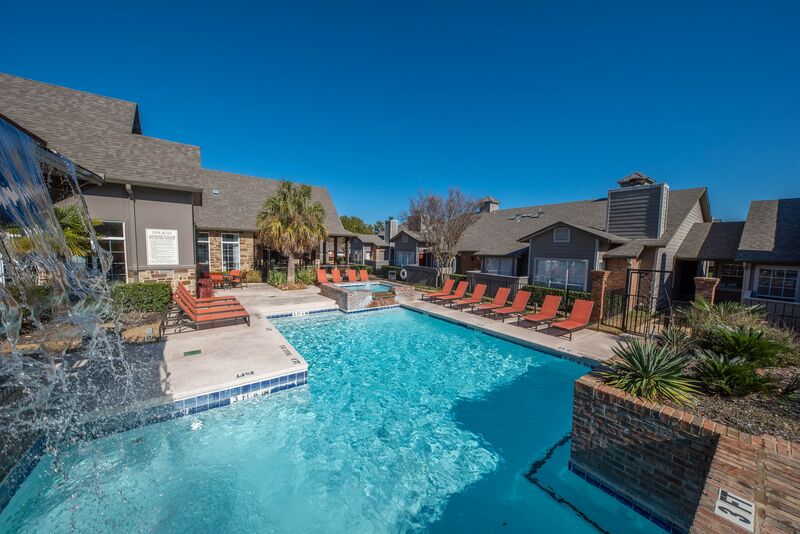 Village Green of Bear Creek’s location near major highways and the Dallas-Fort Worth Airport also makes coming to and from your one or two bedroom apartment a breeze. 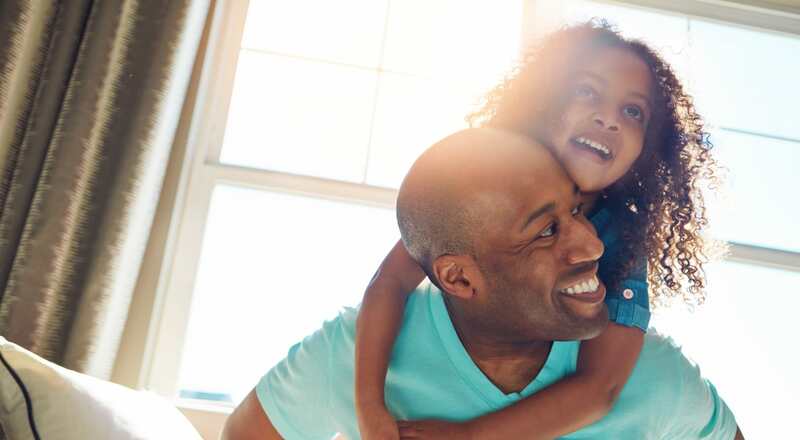 For cozy living in a convenient location, discover Village Green of Bear Creek.